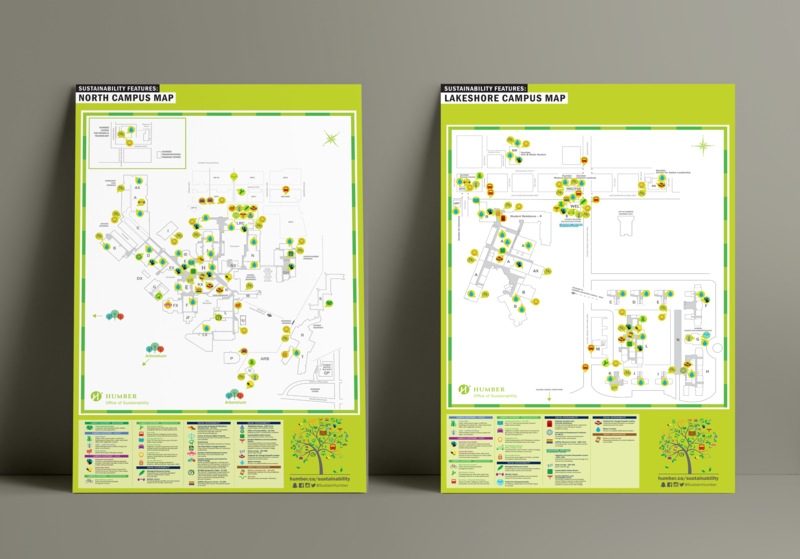 We welcome you to download and share the Sustainability Features Map with your friends and colleagues. Discover new, sustainable programs & offices on campus. Subscribe to get the latest news and events around Humber Sustainability. Canada's Greenest Employers (2018) Humber College has been chosen as one of: Canada's Greenest Employers. 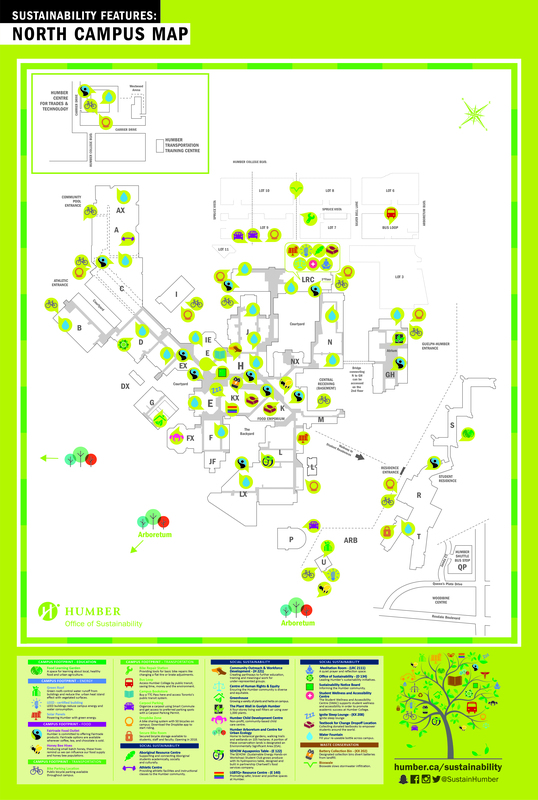 Humber College is one of Canada's largest and most diversified post-secondary institutions.